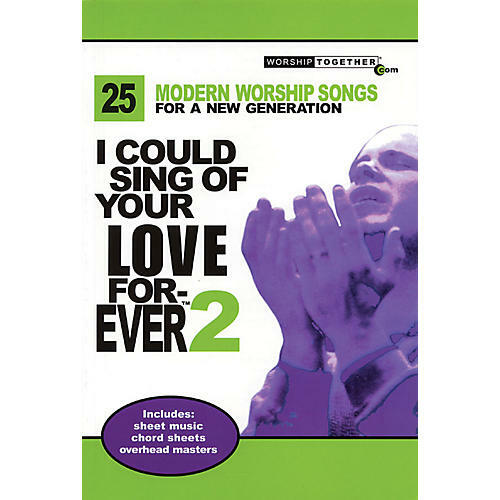 25 more terrific songs by top modern worship artists such as Brian Doerksen, Matt Redman, Delirious?, Sarah Sadler, Sonic Flood, Tim Hughes, Chris Tomlin, Paul Oakley and others. This book includes full sheet music, chord sheets and overhead lyric masters for liturgical use. Songs include: Awaken the Dawn · Be Glorified · Breathe · Come, Now Is the Time to Worship · Forever · How Deep the Father's Love for Us · Hungry · Kindness · Lord, You Have My Heart · You Alone · and more.